AND ... Tamera Mowry-Housley Does The #EgoChallenge! 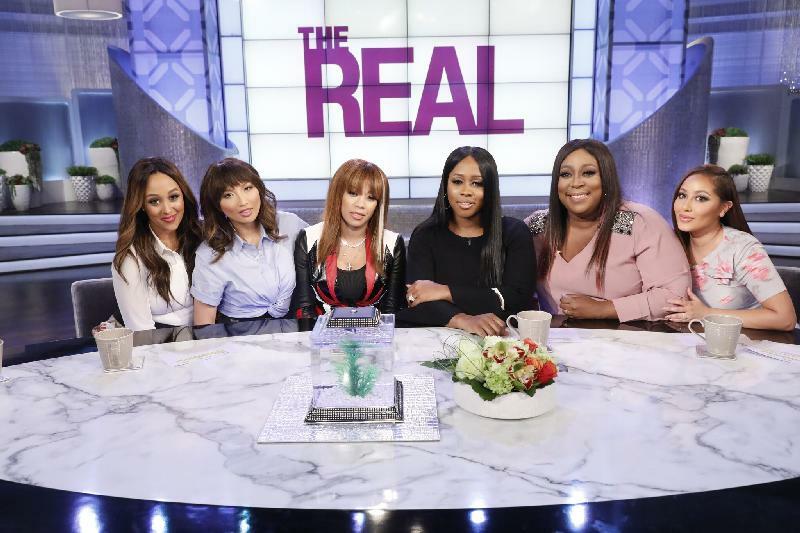 *On Tuesday, February 7, songstress Keyshia Cole shuts down “The Real” stage with rappers Remy Ma and French Montana for the daytime premiere performance of their new single “You.” The Grammy nominated singer also opens up about her rocky marriage with her ex, Daniel Gibson and explains what she’s looking for in love. 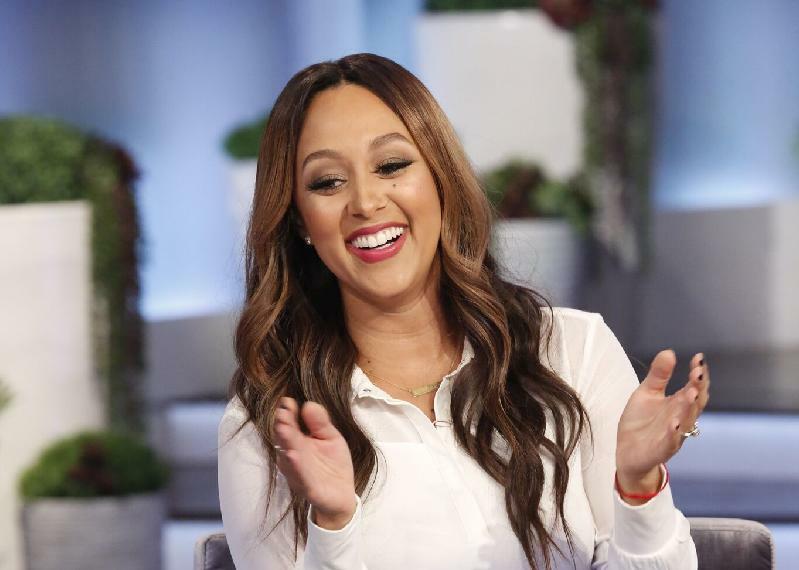 Plus, during “Girl Chat” the ladies embrace their flaws and all when co-host Tamera Mowry-Housley freestyles for the #EgoChallenge. And, tune-in to see a special guest that will be sure to make a splash at The Real’s table. Loni: Um, but you know, you’re still going. Can you give us some advice? Keyshia Cole: We’re friends. We’re friends. We’re co-parenting pretty amazingly for our son. And um, I’m really proud of us… of us both, honestly, all three of us actually. You know, we’re all trying to work it out. It’s tough, you know, but we’re friends and we do it for him. You know, DJ. Keyshia: Yeah, it’s just not there. 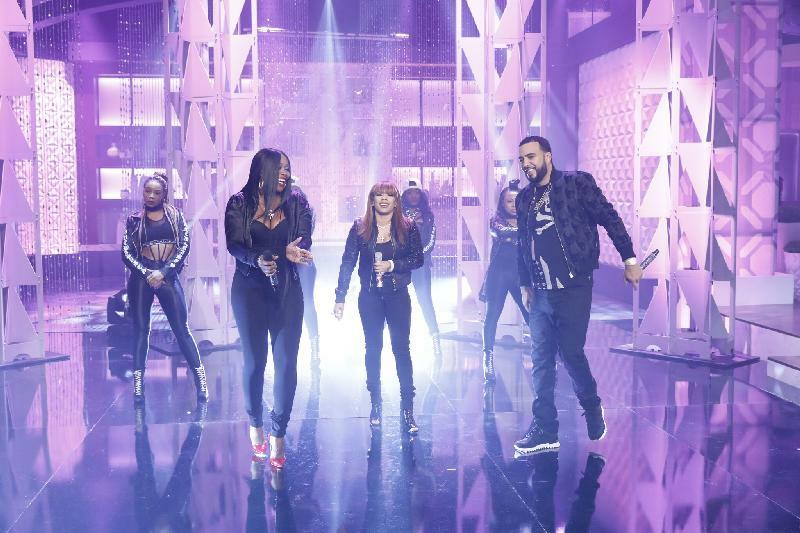 Remy Ma: We’re taking numbers… by the way. Adrienne Houghton: Is that so? Remy: She put me in charge. Keyshia: I did. I did. I did. Remy: She put me in charge of finding the person for her. Keyshia: I’m a little picky. Watch this episode — February 7th on The Real — check local listings.